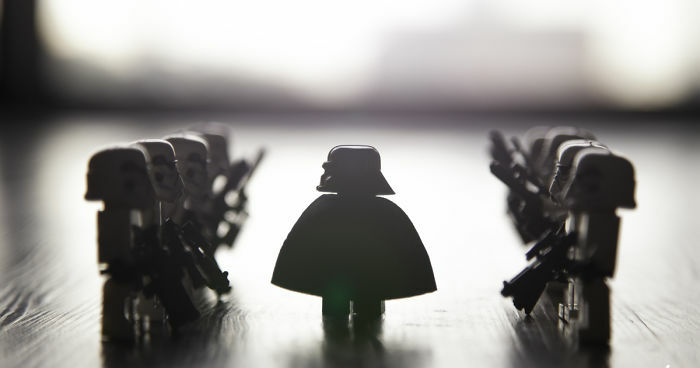 8 Dramatic Lego Shots You Have To See With Storm Troopers, Darth Vader And Deadpool! For the longest time, I had been using an APS-C format DSLR because of my budget (it actually exceeded my budget by a couple hundred, but it was tolerable). And by “longest time” I am referring to about a year. Okay, let’s face it, a year does not seem like a long time, but trust me when you are shooting every other day/week, time feels like it slows down A LOT. Going back to my first article “How I Got Into Car Photography,” I mentioned my first camera was the Nikon D5100. I used that camera from May 2016 to July 2016 and then I finally got my own in August 2016, a red Nikon D5300 before I started my Freshman year at the University of Arizona. About a year into college, I found out my campus offered a camera rental service free for university students. Taking advantage of this opportunity I booked the Canon 5D MK II, the first full-frame camera that I would ever work with(the coordinator of the rental service told me that this specific DSLR was used to film the TV show House; https://petapixel.com/2010/04/09/house-season-finale-filmed-entirely-with-canon-5d-mark-ii/). 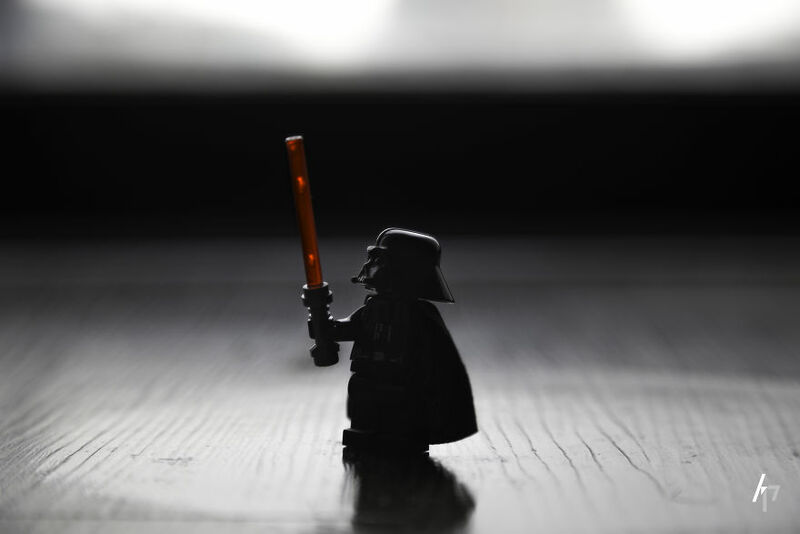 Not to mention, I had recently ordered a set of Lego Storm Troopers, a Darth Vader and a Deadpool figure, giving me the perfect opportunity to experiment with Lego photography for the first time with one of the best cameras out there. It was pretty cloudy the day I picked up the 5D MK II, which set a moody/gloomy atmosphere in my apartment but it actually worked in my favor for what I was working with. Before my setup, I noticed a white circle in the middle of the floor from the overcast outside and it looked like a spotlight. Sooo… I ended up placing Darth Vader in the middle of it to make it look like he was in the spotlight. And to make it even more interesting, I adjusted Darth Vader so he would be dramatically looking up at his light-saber. For these two shots, my goal was to make the main characters, Darth Vader and Deadpool look like total bada**es. What other way to make them look this way than to have them walking down a line of Storm Troopers?! 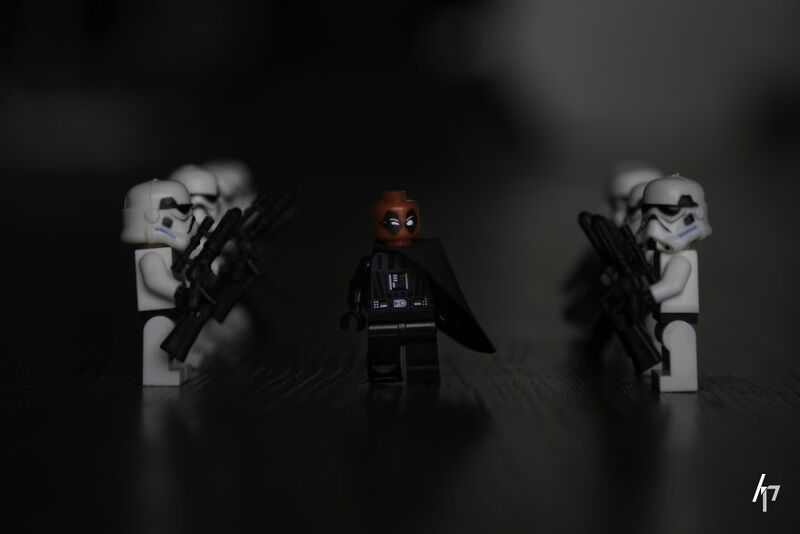 For the third shot, I decided to swap Darth Vader’s head for Deadpool’s so that way I would have a reason to make one of the Storm Troopers loose its bearing in formation as it notices something peculiar about the dark lord master. By the time I did this shoot, I experimented with aerial photography at beaches and mountains earlier in the year and thought to myself, “What would this shot look like if I captured it from the top like a drone?” Ngl, it came out better than I thought. Thank God the lighting was forgiving too. It came from a direction where it would not cast shadows even though I was standing up. LIGHTING IS EVERYTHING. Regardless of how much your equipment costs, if you don’t have good lighting your shots won’t come out the way you want/should. Figuring out what other angles I could get from this setup, I remembered some movies that angled the camera in a way where the main character was in focus from the side as he or she was walking, allowing the subjects in front and behind to be affected by blur. This was a pretty hard shot to get personally because the side with the best lighting also had limited space. You can’t forget the front and back! 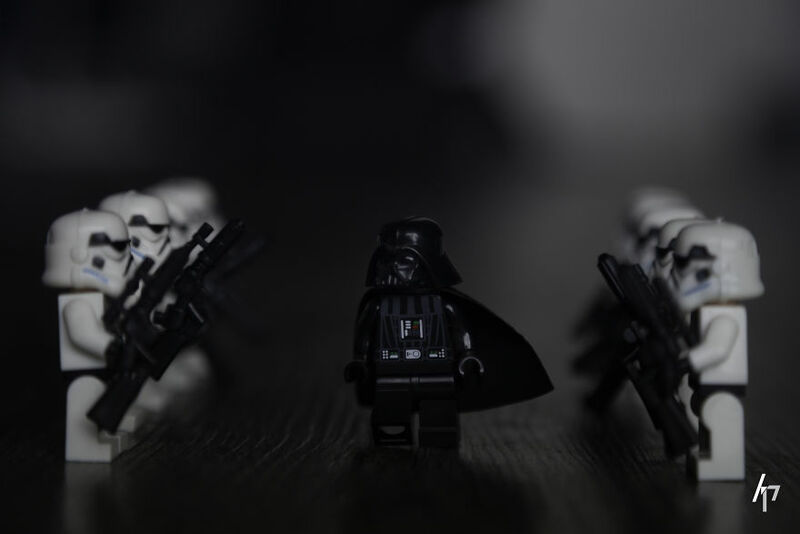 The image facing the light source made the shot dramatic as Darth Vader seemed to be walking into the bright light(Shot #7). 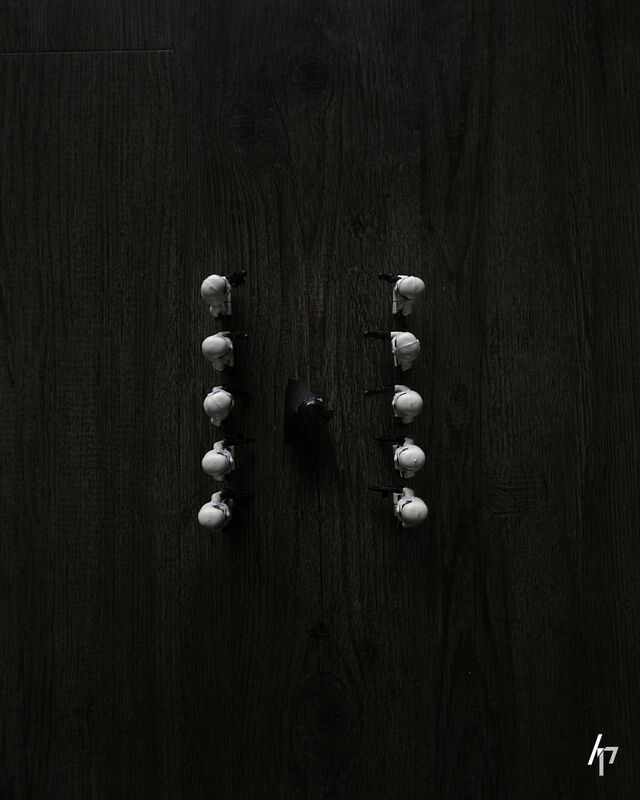 In Shot #8, it was taken from the opposite side. I hope you guys enjoyed reading this post. See you guys in the next one! Be sure to check out my automotive photography @spcy.ramen on Instagram as well as my portrait photography @blck.ramen !